power rangers mystic force team!. 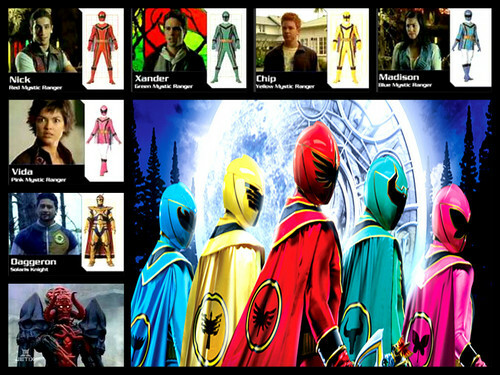 its morphin time!. HD Wallpaper and background images in the 超级战队 club. This 超级战队 fan art might contain 动漫, 漫画书, 漫画, 卡通, and 漫画卡通.